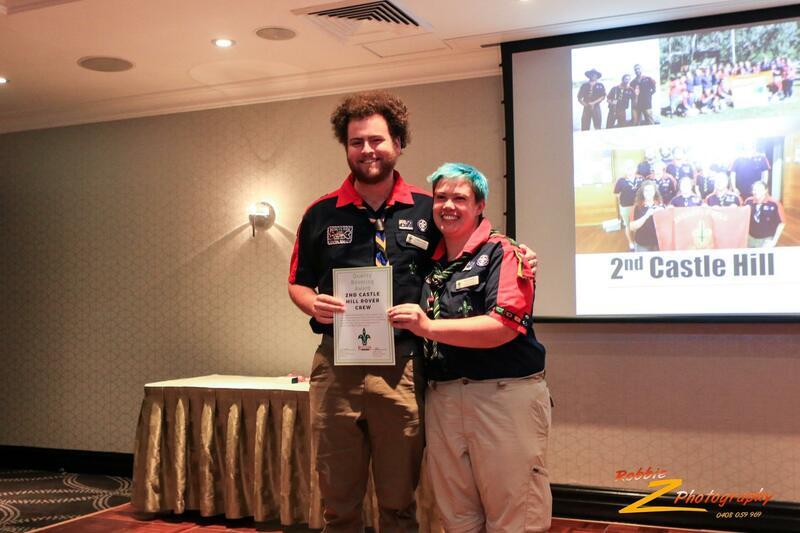 The Quality Rovering Award is given to Rover Crews who have excelled at delivering the Rover Program in the previous year. 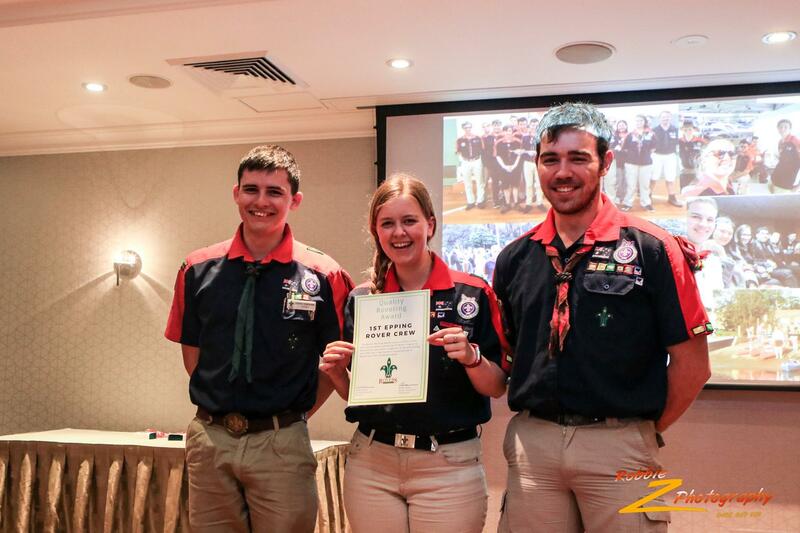 To achive the award, Crews must have had a net increase in members, participated in activities in all 5 areas of scouting, have trained Crew Leaders and Rover Advisers, as well as attend Region Rover Council Meetings and carry out service. 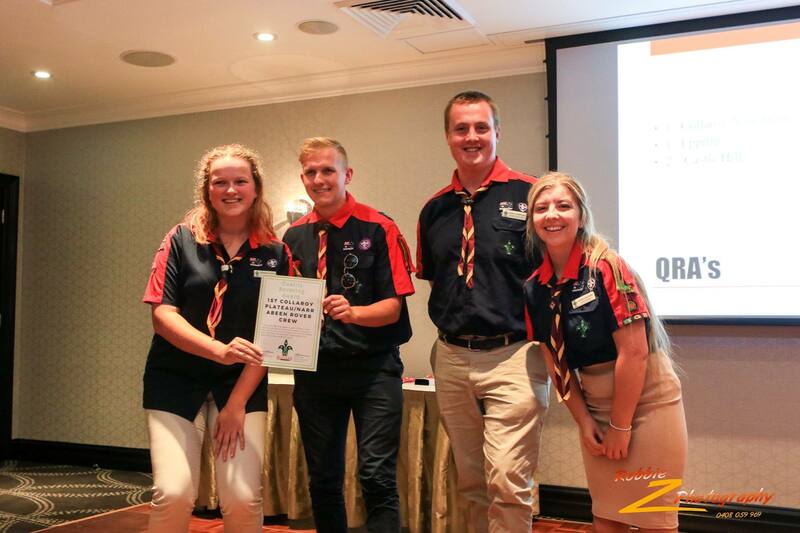 Copyright © 2019 NSW Rovers. Powered by WordPress. Theme: Spacious by ThemeGrill.